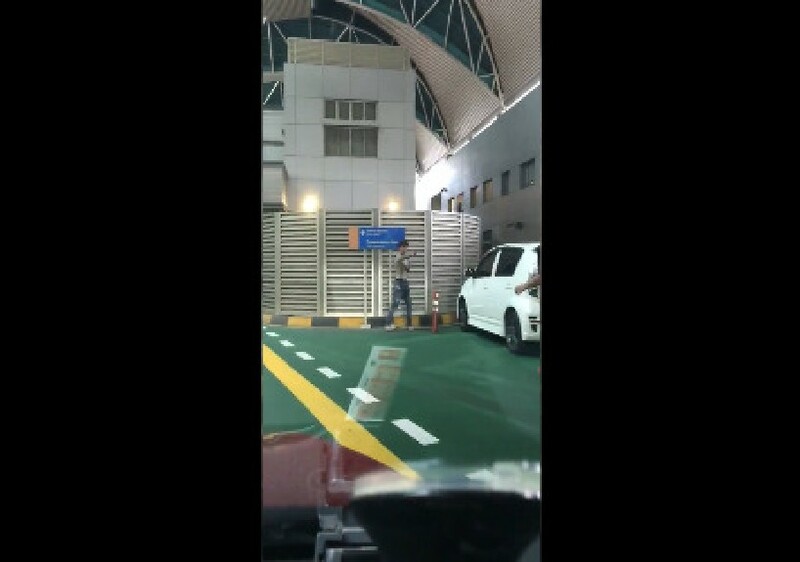 A video has gone viral after a man was spotted standing at the entry from Woodlands towards Malaysia custom. Several men went after the guy and the security even took a “weapon” to defend himself. It is unclear if the man is a Singaporean or Malaysian. The man appears to be drunk?